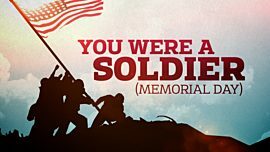 You’ve sacrificed and endured. 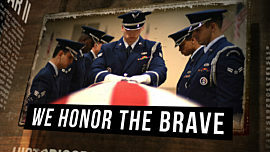 You have protected our lives by putting yours on the line. 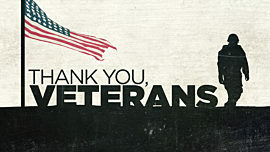 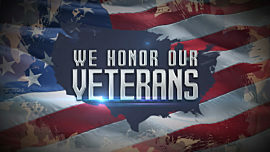 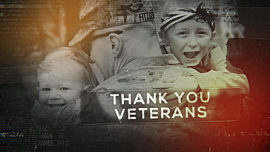 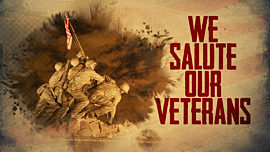 To all the men and women who have earned the title Veteran, we thank you. 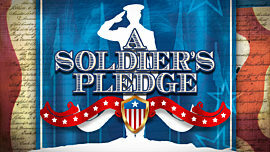 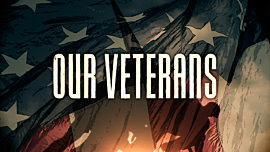 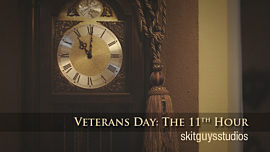 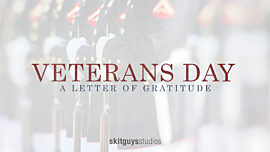 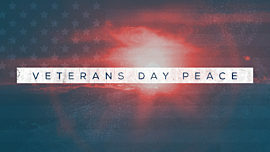 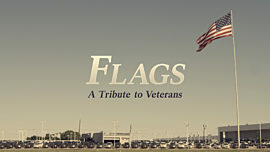 Use this inspiring mini-movie for Veterans Day to honor all those who have served.